Are Holistic Solutions (Including Horse Whispering) The Right Approach to Solving Health & Behavior Problems in Horses? It’s important to understand where your horse is coming from, what they know that you don’t, and find a way to connect at the heart and mind. Many diseases or illnesses can hide undetected in your horse for a very long time. No one wants to see their horse suffer, and through communication with your horse you can finally get to the true cause of their issues and get them back to their happy healthy self. For instance, did you know that equine stomach ulcers are still at 60%? Ouch. Research has shown that for two years in a row, during a nationwide series of more than 160 gastroscopy events showed 60% of horses were identified with stomach ulcers, according to a press release from Merial. Most horses suffer in silence until they are in breakdown. That is sad and tragic because horses suffering with hidden illnesses may be acting out not from willful misbehavior, but from pain. This is a shining example of why it’s so important to talk directly with your horse! I got my start working with show horses in 1993. Since then I’ve worked successfully with literally thousands of animals the world over. Many of my clients have horses that had mysterious illnesses and lameness issues. They were guided to my uniquely powerful form of horse whispering and alternative therapies after exhausting the conventional route. 4. An emotional or health issue that is going on with YOU that your animal is reacting to negatively. One of my greatest gifts lies in my ability to communicate effectively with animals to get to the true root cause of the problems at hand. 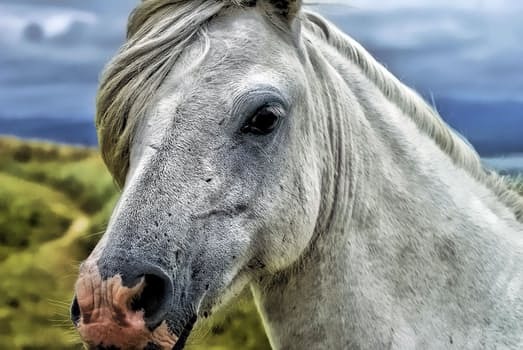 This intuitive gift is known as horse whispering, and when done right, can save you a ton of aggravation, stress, time, energy, worry and a lot of money trying to solve your horse’s health or behavior issues. We begin our work together by first talking to your horse. Whispering, aka communicating, with them about how they feel all the way through their illness and recovery makes a huge difference in their ability to feel heard, acknowledged, and respected. And THAT is priceless because studies show the good communication and feeling understood and cared for boosts the immune system, among other things. Giving your horse a voice makes all the difference in the world in deepening your relationship bond with your horse and goes a long way toward solving health and illness problems. Taking time to answer you (and their) questions, worries and address concerns is the first step. Through the process, you learn what is actually needed to move things forward. By discussing situations in a heart to heart, mind to mind communication, we can air grievances, feel heard and respected, and understand what is working and what isn’t. We also learn what’s important, and what’s not. You’ll discover where the real issues are coming from and identify what the unknown contributing factors are, which is critical to resolving the issue at hand. Evaluating their body using intuitive medical scanning techniques, considering their environment, their training, their food and needs helps us know what changes need to be made to encourage and support healthy happy horses. Then we can take the appropriate action steps in the right direction without wasting time, energy or money. Focusing on energetic healing using powerful modalities like BodyTalk for Animals (and people) often helps resynchronize cells, body physiological processes and neuro-muscular structures for ease of symptoms, better balance and greater harmony. Why is holistic energetic healing such an important part of the puzzle? My second goal is to help you personally rebalance, regain your clarity, peace and sanity, and be as healthy and resilient as possible. I enjoy working in a very experiential way which makes you a very important part of the process. Please understand that I don’t just communicate with horses. My specialty is in problem resolution, which many animal communicators simply do not have the education, expertise or skills to do well. That’s why I have spent so many years becoming well versed in methods that help people (and horses) with energetic healing, counseling, negotiating and identifying what other specific modalities are needed and helpful and what and unnecessary, or even harmful. Grand Prix Dream Horse Mystery Lameness Turned Around In ONE Session! 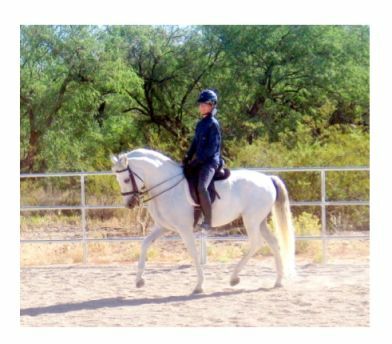 “I finally got my dream horse – an 11 year old Grand Prix dressage Andalusian stallion – and from day 1 had problems! He arrived from across the country stressed and upset at his new environment and at leaving his prior trainers’. Then, he foundered as a result of gelding surgery a couple of weeks later and nothing we tried helped him heal. 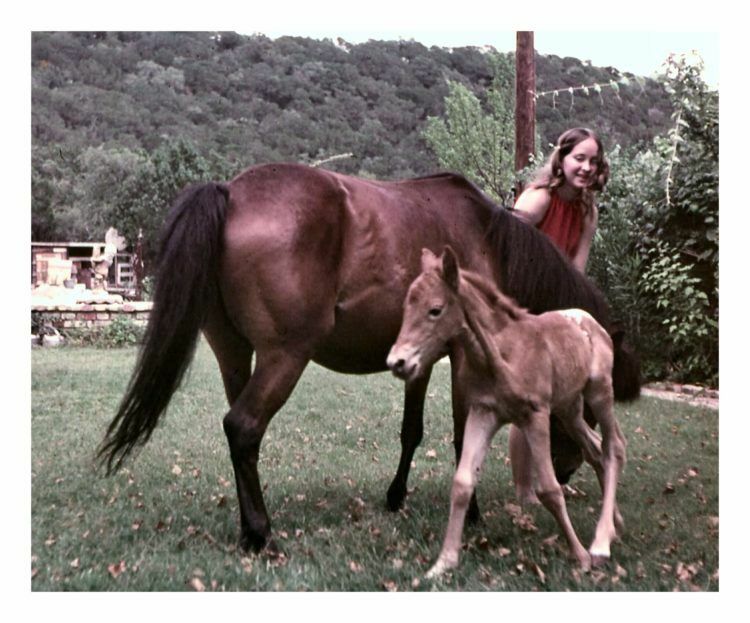 Val’s work has changed my life with this horse — and with ALL of my horses — forever! I continue to get regular sessions with her, as I’m eager to understand what my horses are trying to tell me. Thank you Val for saving my horse and for saving my relationship with him… my horses thank you, too! Ready for help with your horse? Click Work With Val on the menu and let’s get started! Want to read more about animal whispering? Go here!